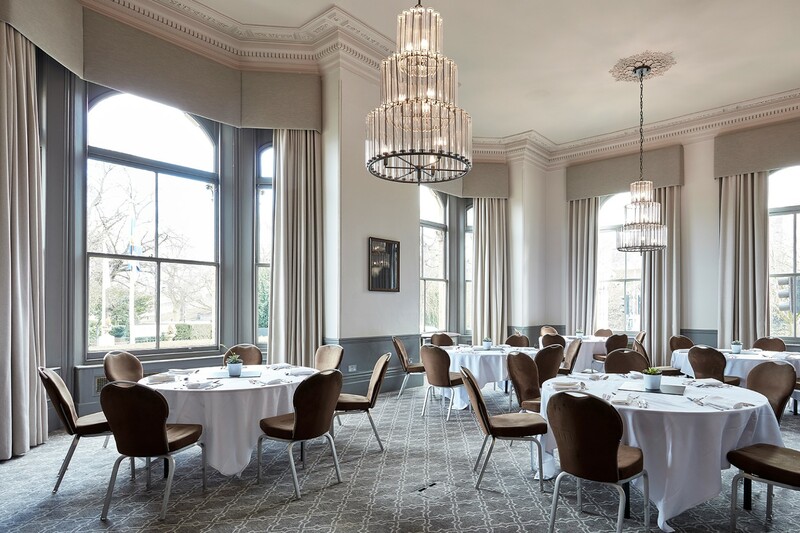 The luxurious Principal York has been lovingly restored and refurbished by interior architects Goddard Littlefair, to provide a stylish hotel and venue surrounded by beautiful gardens in the heart of York. 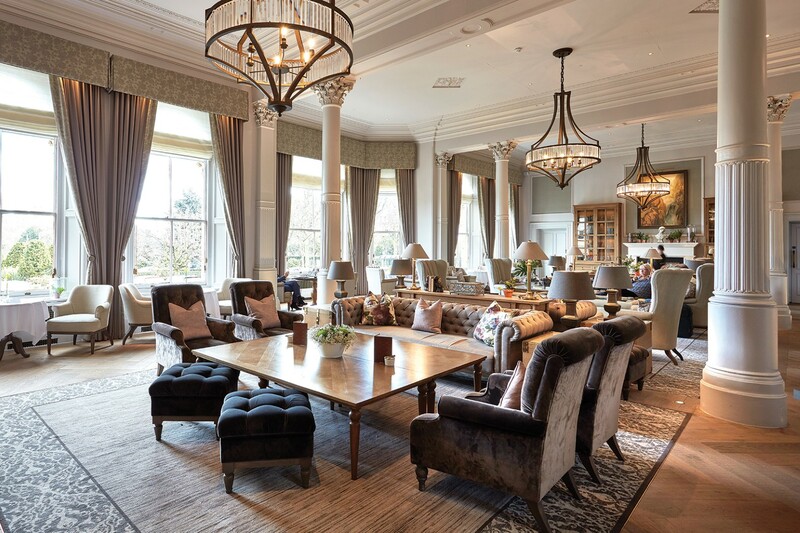 The modern and luxurious furnishings used throughout this stunning hotel contrast perfectly with its historic Victorian architecture, giving a unique and timeless feel. 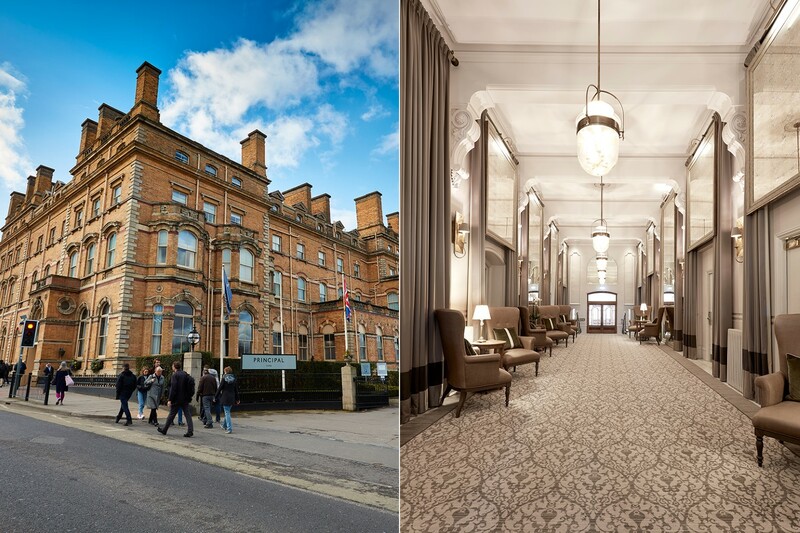 Robena supplied the bespoke dress curtains, pelmets and roman blinds for the impressive Victorian windows in the magnificent entrance hall, public areas and meeting rooms. They were installed by Robena’s specialist team to stunning effect, perfectly framing the hotels lovely views. Robena are proud to have been a part of this prestigious refurbishment.